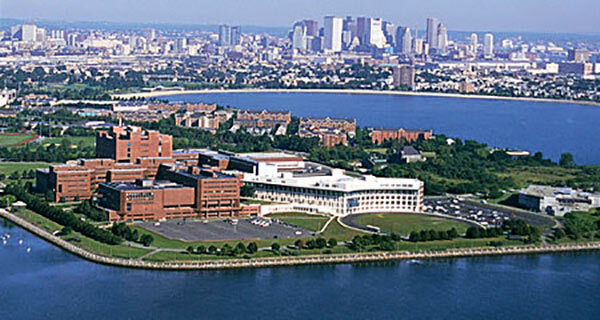 The UMass Building Authority (UMBA) is a distinct, public organization with a mission of building facilities on the University of Massachusetts campuses that are financed from student fees and charges. Facilities include student dormitories, dining facilities, academic buildings, laboratories, athletic facilities, heating plants, and parking garages. Redgate is a strategic advisor to UMBA, assisting the Authority with the real estate decisions it faces. With a sensitivity to the multi-layered internal decision making process and unique community relations, Redgate brings expertise in land-use analysis, acquisition, disposition, and development strategy. Redgate is working on several projects for the Authority involving property valuation and market analysis, lease negotiation, and acquisition strategy and implementation.